Over the course of the past few years, we have witnessed electronic dance music (EDM) as a genre reach critical mass across North America. A brand new generation of “ravers” has risen to prominence, and for the first time since the genre’s inception in the 1980’s, the US market has been blown wide open, moving EDM from the margins of the industry to the forefront of mainstream musical culture. So too has this market proved receptive to global tech startups. Sydney, Australia-based Misa Digital has recently garnered buzz for the release of the Tri-Bass. Deeply rooted in digital technology, EDM is a genre that developed during the era of personal computers. From a technical standpoint the genre is ever evolving, which is why there has never been a more perfect time for a tech startup like Misa Digital. 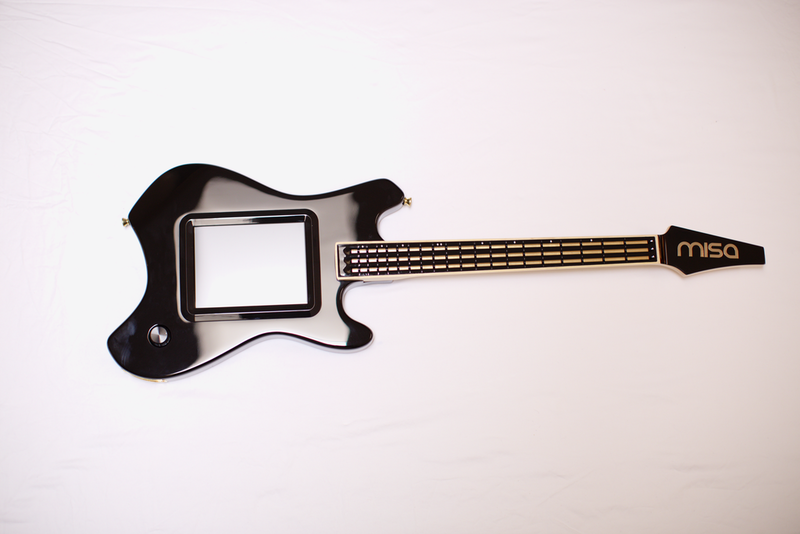 The Misa Tri-Bass is essentially a MIDI controller, comprised of a touch sensitive neck and a touch screen. The Tri-Bass produces absolutely no sound of it’s own unless connected to a sound generator such as a synthesizer or a computer, so that really places it’s potential as an electronic instrument in the hands of the user. Misa Digital is about bringing electronic music into the realm of live performance. The idea is to create the potential for a digital band of musicians to sound electronic, but to have an incredible live performance aspect as well. With this in mind, the Tri-Bass strives to be an alternative method for both electronic artists and guitarists to achieve those same sounds live. As one might expect, introducing a new instrument takes time. “Misa is the kind of company that has to grow organically,” said Zarimis. “It’s not going to blow up over night. Musicians are very traditional, so the only way it can really happen is by slowly gaining more adopters.” With UK band Muse and famed Trance producer/DJ Armin van Buuren having already incorporated the instrument into their live sets, the wheels are certainly in motion. The Tri-Bass is currently priced at $649.00 USD and takes approximately 7-8 weeks to ship. Misa Digital is a one-man show, which means each Tri-Bass is hand made by Zarimis himself. For more information about Misa Digital or to order a Tri-Bass, check out the company’s official website here. 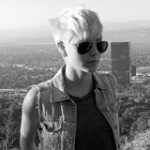 Juliette Jagger is a freelance rock and roll journalist based out of the city of Toronto. In an effort to document the immensely important people, places, and things that shape us as a culture, her work speaks to the human experience of rock and roll. It melds the old with the new while constantly striving to uncover what is about to be, and above all else it always centers itself around the idea of capturing the essence of rock and roll with words.